Locked out of your vehicle? We can help you at this very moment – we are open 24/7. From ignition repair to car key replacements we can assist. No service is too big or too small. Our expert team of professional car locksmiths are experienced and trained in using the latest equipment and locksmith methods to get you back on the road in no time flat. 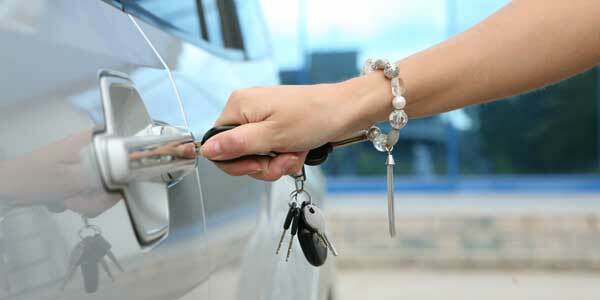 If you are having trouble finding your car keys or getting inside your car, call us now! Your home is your castle, therefore it must always be protected. Keep your family and your belongings safe & secured by ensuring your home security features are effective and up to date. Direct Locksmith Services has 23 years of experience in securing residential premises. 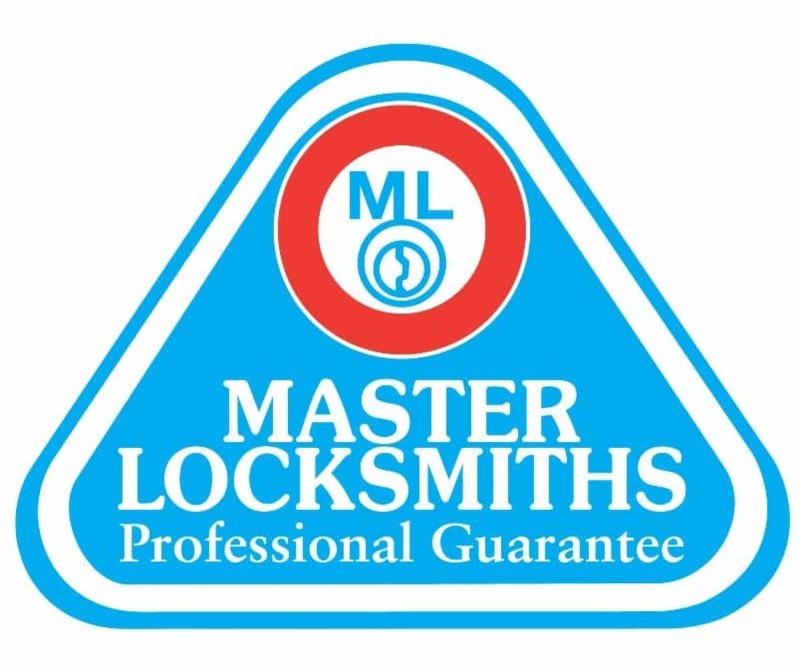 We install only the top quality locks & most reliable products from trusted brands. If you are having trouble getting inside your home or finding your house keys, call us now! Being a business owner comes with enough stressors of its own without having to worry about building security. Direct Locksmith handle that for your company building and storefront. 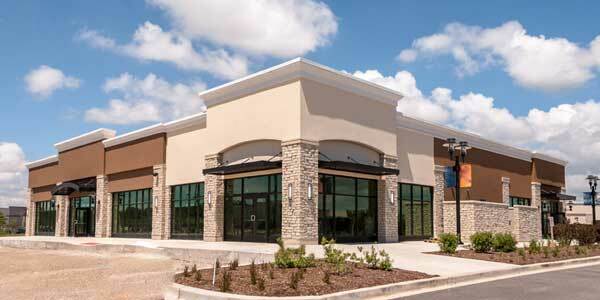 We can devise the best security plans to meet your needs. Covering everything from high end master key system to basic door locks. 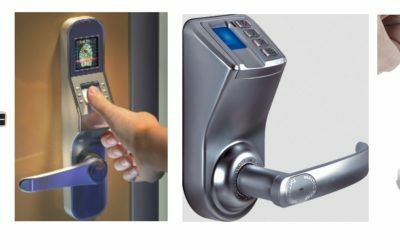 If you want to move away from using keys in your business, there are biometric access control systems & keyless systems available. Providing a dedicated lock smith service encompassing all facets of home, commercial and automotive solutions. 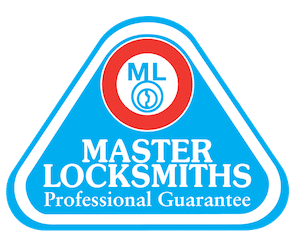 We are local 24/7 mobile lock smith service with a focus on providing professional, friendly and reliable service at the best prices. With 27 years of experience you are assured we can meet your specific needs. With an objective to provide easy and quick locksmith solutions, our mobile locksmiths are equipped with the latest hardware and cutting edge technology to ensure best possible solutions to our customers. We give outmost importance to your security and privacy. 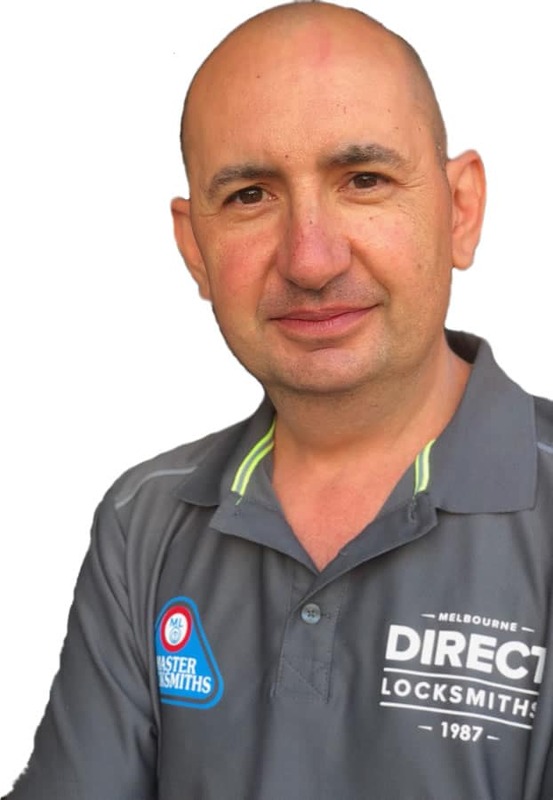 Our highly experienced locksmith professionals in Melbourne are available 24 hours to provide you with an extra level of protection. 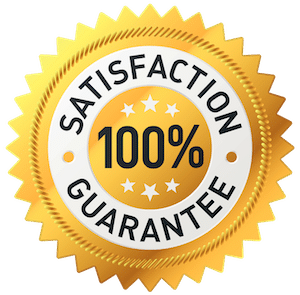 You have my personal guarantee that you will receive exceptional service and the most competitive rate. Frank is a very good communicator and hard worker . Answered the phone straightaway and came on a weekend never charged any money to come over . Did a great job today. Would not hesitate to recommend him to anyone. Locked out of home or office? Direct Locksmith in Melbourne provides urgent and 24/7 emergency mobile services. High Quality locks for External Doors, Garages, Sheds and Gates. Latches and locks for internal doors. Locked out of your car? 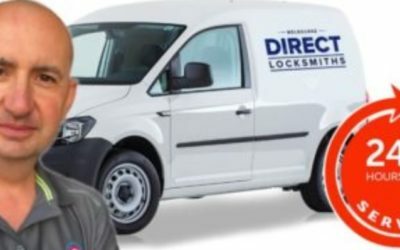 Direct Locksmith in Melbourne provides urgent and 24/7 emergency mobile services. Direct Locksmiths can provide onsite mobile service to open or repair ignition lock faults from early to late model vehicles. Our locksmith company offers services in all suburbs across Melbourne. We also have the added convenience of around the clock services every day of the week. Clients do not have to wait long for professional assistance as the average time it takes to get to the location is 30 to 45 minutes. Alternatively you are able to make an appointment or utilise the on-demand servicing options. Our local locksmith team led by Frank, consists of licensed and bonded locksmiths. Our expert team of emergency locksmith professionals are experienced and trained in using the latest equipment and locksmith methods. Many of our professional technicians offer mobile locksmith services. They work from the comfort of their professional vehicle, saving you a trip to the storefront. Our mobile technicians make replacement keys, change door locks, and even setup security systems with the tools and materials available inside their custom van. We provide a wide variety of products and services, including both installation and maintenance of locks and security systems. We specialise in lockouts to your car, home, or office. Our emergency locksmiths can help with any type of lockout you are experiencing, providing you a fast and reliable service. Your total confidence, peace of mind and comfort, will not be met without having proper security hardware installed by a licensed locksmithing professional. Sleep better at night knowing your home, office, and vehicle are secure. Good security greatly reduces bodily harm and theft.  If you are searching “locksmith near me” into Google, chances are you will not find a Melbourne locksmith near you that is open 24 hours a day. 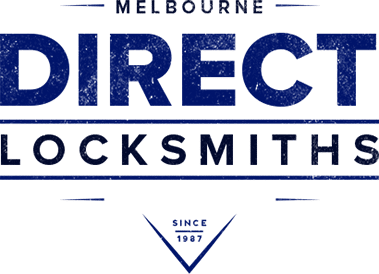 Direct Locksmith is a 24 hour locksmith servicing all across Melbourne. The fact is, you never know the circumstance or situation when you may need an emergency 24 hour locksmith. There is nothing more annoying as locking yourself out of your home, car, or office late at night when everything is closed. Even with all these convenient methods available to us today, there will be scenarios when you absolutely need an emergency locksmith near you. It is during these are the times when you will need the assistance of a local locksmith in your local area. 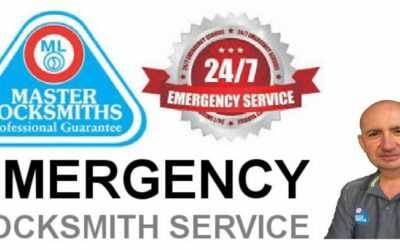 As emergency locksmiths we are always available, and have locksmiths near you available 24 hours a day. If you are requesting a local locksmith in the middle of the night you may find the cost coming out to be a little more expensive than usual.